A companion piece to our Santiago Chandelier this double candle sconce is made of recycled steel, hand forged and hammered. The design of the Santiago Candle Sconce nods towards the Spanish revival period. 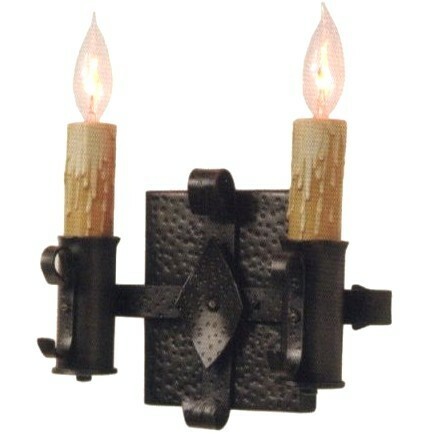 A companion piece to our Santiago Chandelier this double candle sconce is made of recycled steel, hand forged and hammered. The design of the Santiago Candle Sconce nods towards the Spanish revival period from the 1920's and 1930's. 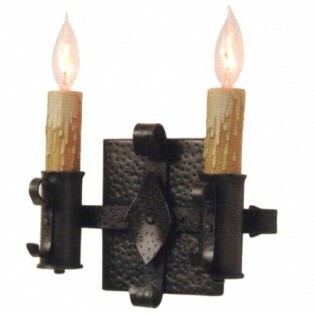 This rustic western style sconce measures 9"H x 11.5"W x 4.5"deep, and uses two 60 watt candelabra bulbs. 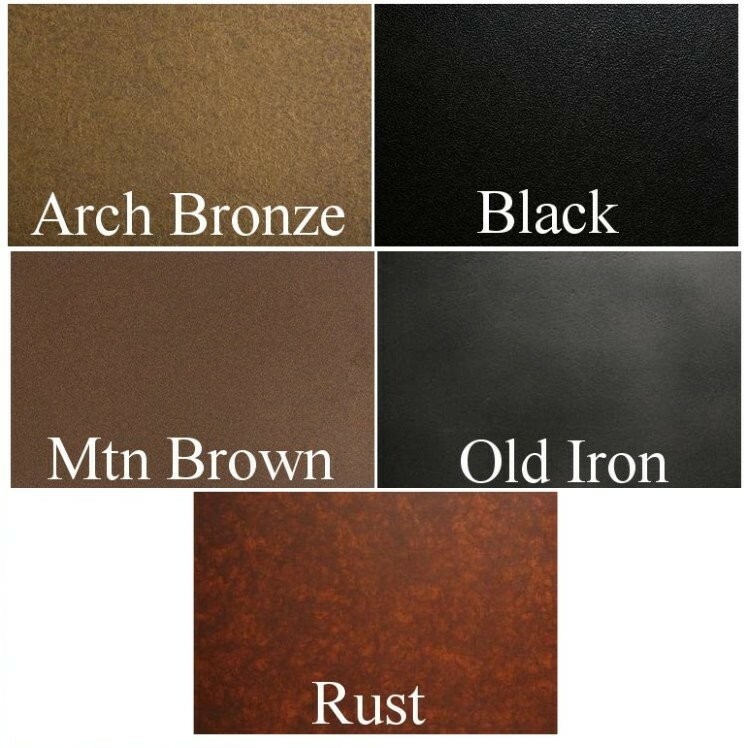 Made in the USA, please allow approx. 3 weeks for shipping.